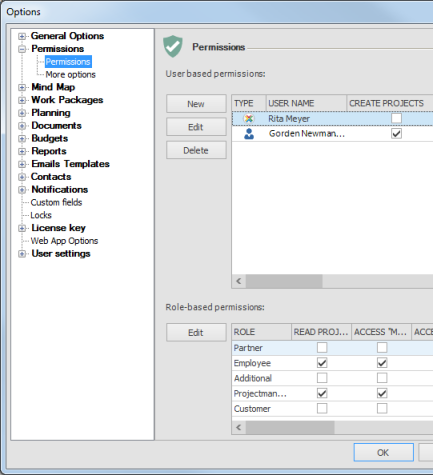 In InLoox PM 8, you can configure finely structured and freely definable permissions. So, you can clearly define responsibilities and make sure that only authorized users gain access to sensitive data. How to set user permissions | InLoox PM 8 • Copyright 1999-2019 © InLoox, Inc. All rights reserved.